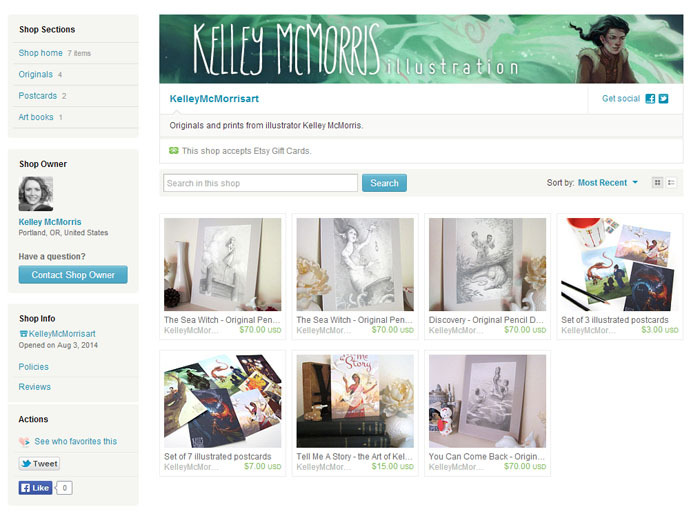 Kelley McMorris illustration: New Etsy shop! I opened up a new Etsy shop to sell prints and originals! 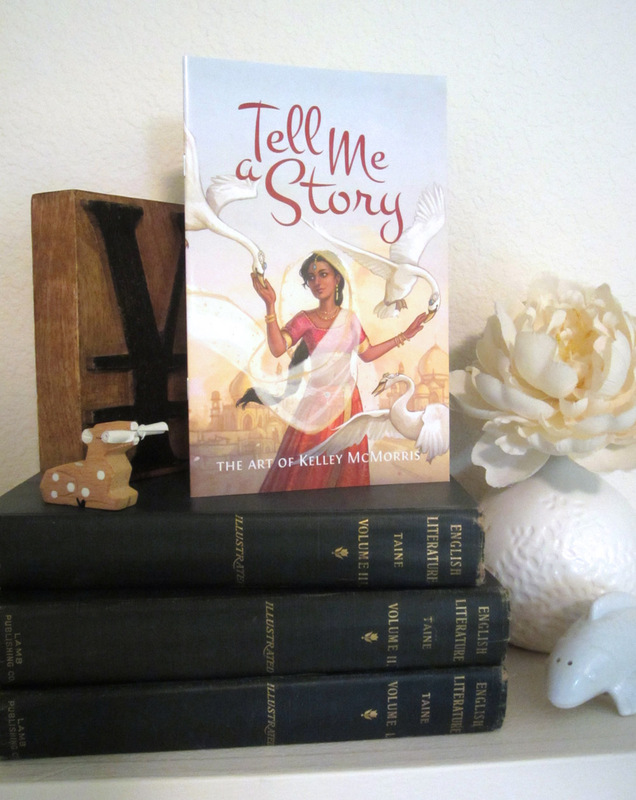 My art book is available, as well as sets of postcards and some original pencil drawings. 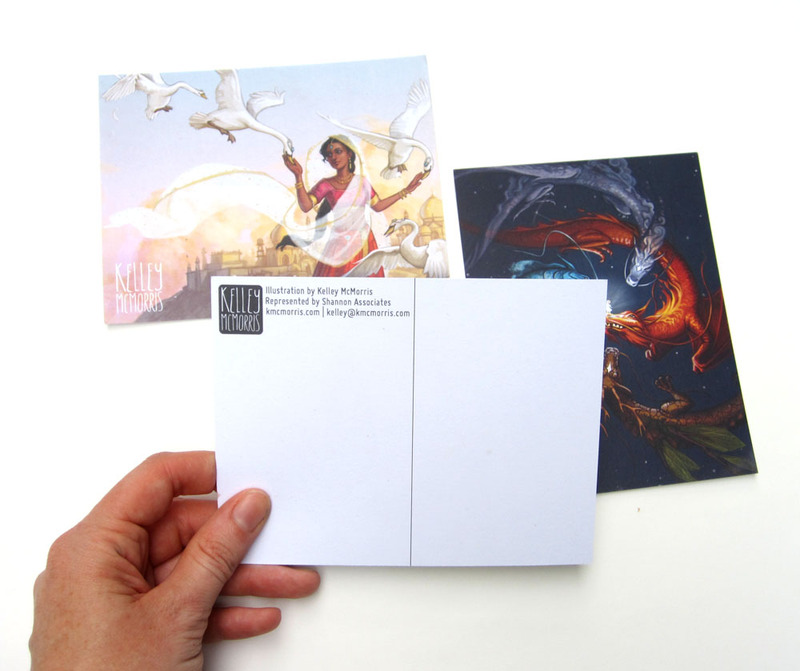 Special offer for blog readers: When you make a purchase, leave the note "I read your stupid blog" in the order form, and I'll throw in a free postcard! If you would like a print that's not listed in my Etsy shop, check out my INPRNT store. I've gotta say that those prints are amazing. They are really gorgeous stuff. I love them. Your etsy shop can only really help put the word out on it well. That should broadcast your stuff to the widest audience possible, especially online. All the best to you!